Every person needs a helping hand. 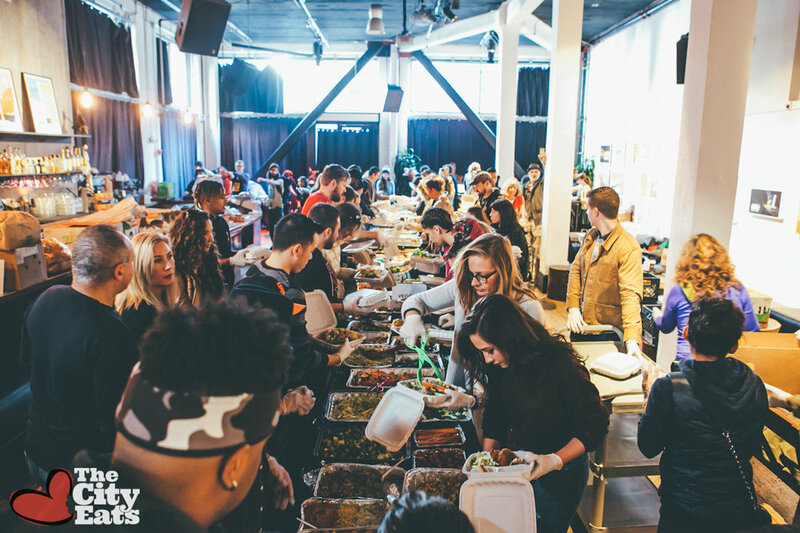 The City Eats is a non-profit organization dedicated to unifying the community through the purpose of eradicating hunger amongst the inner city homeless population. We personally prepare and distribute balanced meals monthly with love, care, and compassion.